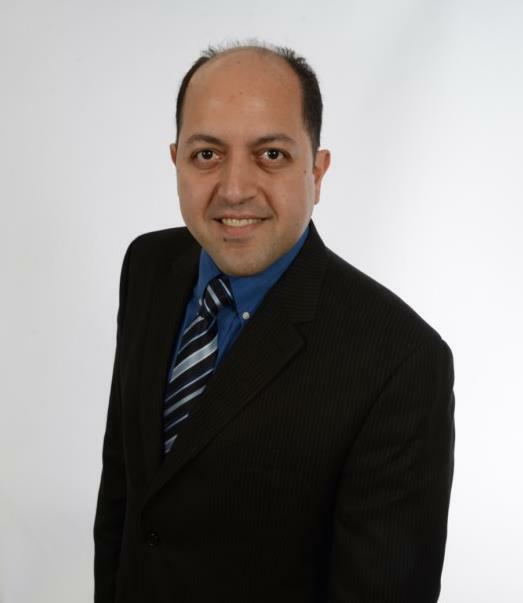 New Franchise Owner of Realty Executives, Roger Mashihi is a very motivated, resourceful, and honest broker and owner. Having recently graduated from Hofstra with a degree in law, Roger has a diverse business background ranging from retail to corporate industries. Being that not every transaction has a blue print, Roger's experience in real estate, law, and business better equip him with the tools necessary to manage complex situations, and effectively meet his clients' and customers' needs. Roger has extensive real estate experience, ranging from residential and commercial leasing, sales, financing, and management. To date, Roger has successfully brokered over 1000 real estate transactions. Roger prides himself with a proven and distinct record of creating positive experiences, outstanding customer satisfaction, and long-lasting relationships. As the broker/owner of this exciting new franchise, Roger is building a strong team of agents that reflect his values and experience. With the addition of the cutting edge real estate technology that the Realty Executives brand offers, Roger and his team have the expertise and integrity that produce stellar results and a new standard of success in real estate brokerage!